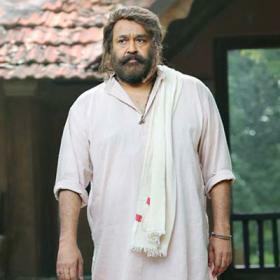 [description] => The actor was presented before the judge via video conference from the sub jail in Aluva where he is being jailed currently. The districts court in Angamaly extended the remand period of Actor Dileep till August 22nd, 2017 in the Malayalam actress assault case. Dileep presented before the judge via video conference after which the judge extended the judicial custody of Dileep, reports suggest. 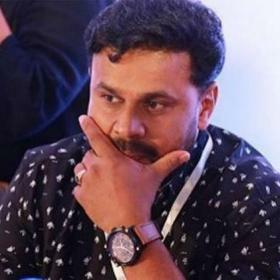 Dileep is jailed at a sub jail in Aluva and his bail plea was rejected by both, districts court and the Kerala High Court, in the actress assault case. Dileep was arrested on July 10th, 2017 by the Aluva Club police after the officials found irrefutable evidence against him in connection with the case. 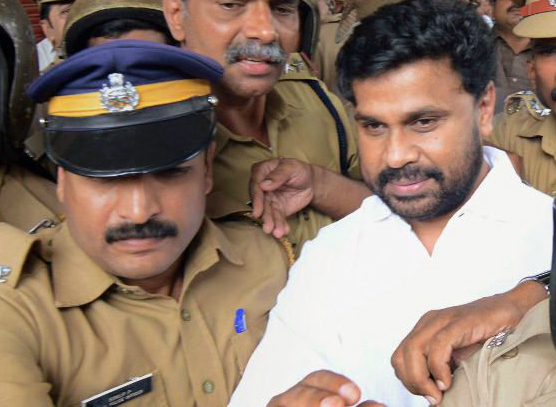 The Kerala High court, earlier, had rejected the bail plea of Dileep stating that he might influence the proceedings of the investigation if bail was granted to him. 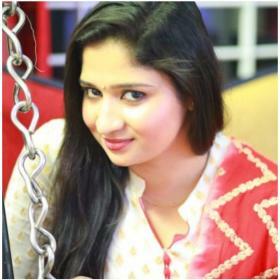 Lawyers of Dileep are consideration to move the highest court for bail of the actor. Reports are doing rounds that Dileep has been unwell in the jail and is keeping to himself within the cell. According to a report in TOI, Dileep is stressed out due to prolonged stress and affected life pattern after the recent developments in his life. The report also states that Dileep hasn’t been sleeping well and shows symptoms of balance disorders. Dileep also seems to be worried about his wife Kavya Madhavan and is concerned that she might be arrested too, the report indicates. Kavya Madhavan was also questioned by the Aluva police in connection with the case and said to have recorded her statement. 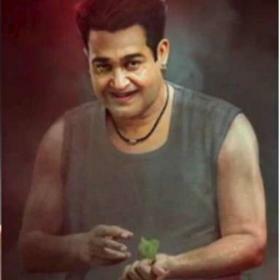 Besides Kavya Madhavan, the investigating officials have questioned Madhu Warrier, Singer Rimy Tomy, Edavela Babu, Siddique and Shritha from the film infustry so far. 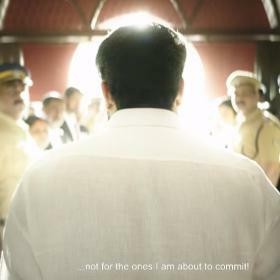 The actor was presented before the judge via video conference from the sub jail in Aluva where he is being jailed currently. Serves him right. “Stressed out”, “affected life patterns”, “unwell”, “balance disorder” — never forget the victims of his evil manipulations went through all of these things, many times over. Sexual assault scars people for life. So he should be punished for what he has done.